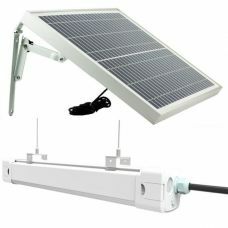 Suitable for indoor use Ceiling LED Solar Shed light with manual and remote control is a fully Solar Powered product that does not require any additional electric wires or other sources of energy. The solar panel is detached from the light head that provides flexibility in operating the lighting. 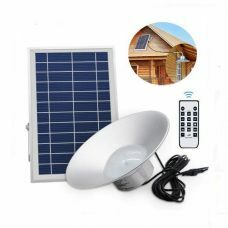 It has a manual switch and also remote control that makes the solar shed light extremely convenient for Australian households such as a shed, patio, garage etc. What should be known about solar shed lights before purchasing? Solar shed lights became increasingly common over the last years since the prices for electricity rose up and the concern about the climate change stood up. This type of lighting is surprisingly bright in comparison with other lighting products powered by solar and, moreover, extremely easy to install by fixing it to the wall, fence or any other surface and operate. The fact that it does not require any electric wiring and operational cost also contributes to the popularity of shed lighting. It is energy-efficient and would not add a dollar to the electricity bill no matter who long it is exploited. Most of the traditional lighting needs qualified professional installation, while the solar shed lights can be quickly and safely attached by amateurs in home improvements. What types of LED solar shed lights present on the market in Australia? 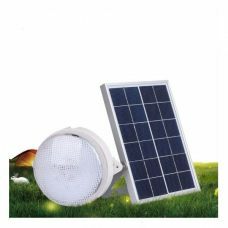 Most of the LED solar shed lights are designed both for indoor and outdoor use that makes them universal and therefore more popular on the market. Usually, this kind of lighting is ideally suited for residential or commercial use like, for example, for illuminating particular areas or finding a way to a house, garage or any other buildings at night. 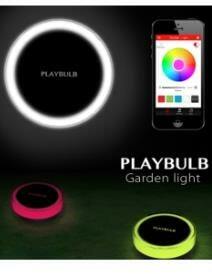 Some of the lights might even come with motion sensor; however, most of the models have a conventional switch on/off. Garden solar shed lights are another popular model in Australia since many people using their gardens and backyards all year around and prefer to maintain the proper lighting in the place of their residence. Almost all modern models of outdoor solar powered shed lights contain LED bulbs that provide bright and clear performance with low consumption of power resources. One of the most spread kinds of this lighting has 10-12 LED bulbs and more up to 40-60 LED pieces for super bright products. Even this amount of bulbs supplied with solar power that comes from solar panel attached to the top of the light. During the day, it absorbs the sun rays and converts it into energy that is stored in a rechargeable battery until the night. Most of the models have pre-installed batteries so customers do not need to worry about that, but it is still better to pay attention to that detail in the description of the product. Nowadays solar shed lights usually come with Li-Ion batteries which are considering is advanced options and lasting longer than others. The lighting time varies from model to model but often shed lights provide long bright illumination up to 6-8 hours when fully charged. What is offered by Sunny Bunny Australia besides free delivery? 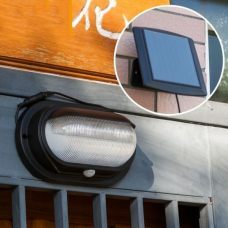 Sunny Bunny Solar Power Store is one of Australia’s leading companies in supplying solar powered lights and products also offer a wide range of solar shed lights. There are different models, styles and amount of LED bulbs available to choose and purchase online. Most of the products cost range starts from $40 and exceeding $100 for a newest and featured model. 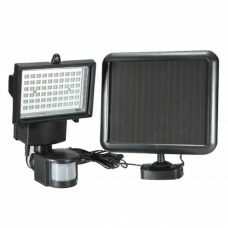 So before buy any solar lights we advise to read all the descriptions and reviews available on the site. That will help to make the best choice for money value. In additions to that Sunny Bunny also offers free delivery to any part or state of Australia and New Zealand.